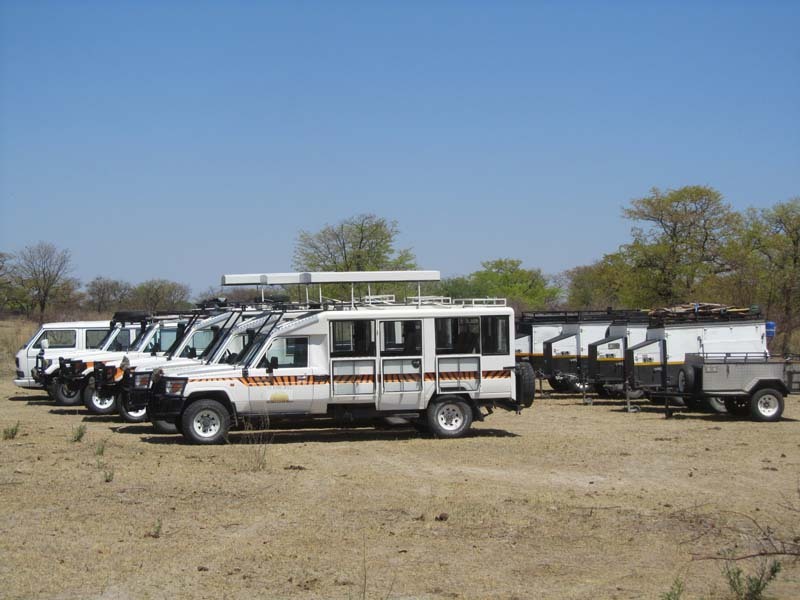 As we have the only 4×4, all-round airco, 10 seater vehicles in Botswana we are launching a lodge to lodge safari where you have your own guide and private vehicle for the whole duration of your holiday. This trip is aimed at couples or small groups or families wishing to keep their privacy. Being avid birders and having recruited some of the best birding guides in Botswana we have decided it is time to open up our safaris for specialised bird watchers. For this we have developed 3 itineraries covering the best birding areas in Botswana. For all info please check our website.